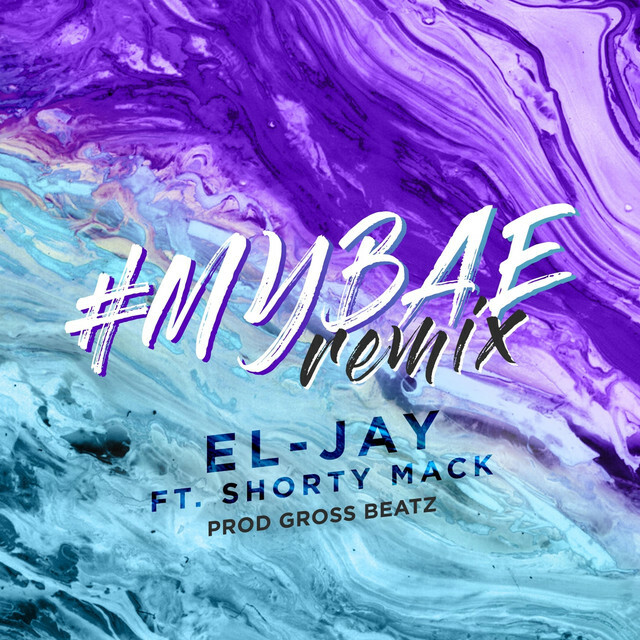 The latest masterpiece that has come from El-Jay is called "My Bae Remix" featuring Shorty Mack and its in video. This joint is a game changer for sure. 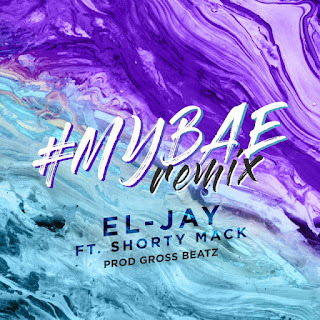 Click the play button to watch it right now.